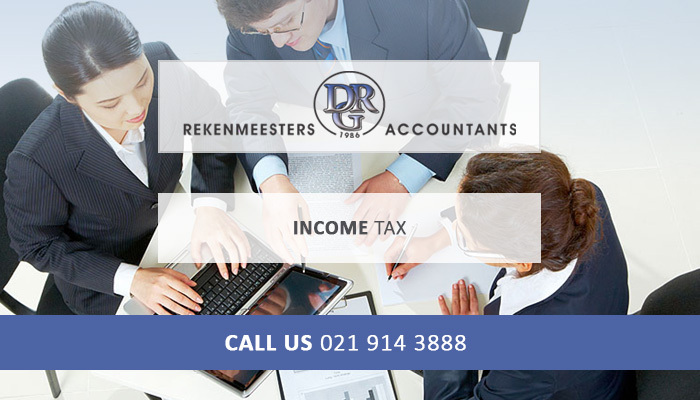 DRG Accountants has been in existence since 1986. Our years’ experience has resulted in us becoming a trusted name in the financial industry. 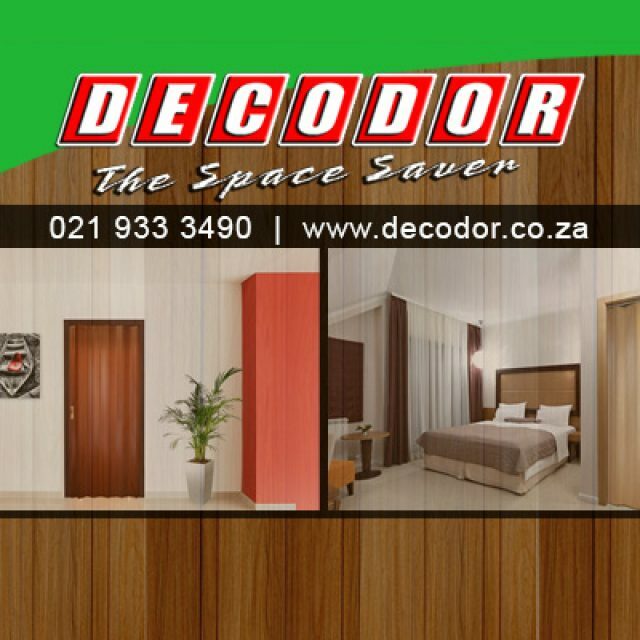 The company’s offices are based in Durbanville and Belville, but we have a large client base over the various Cape provinces. Our clients are mostly small to medium businesses, partnerships or sole proprietors. 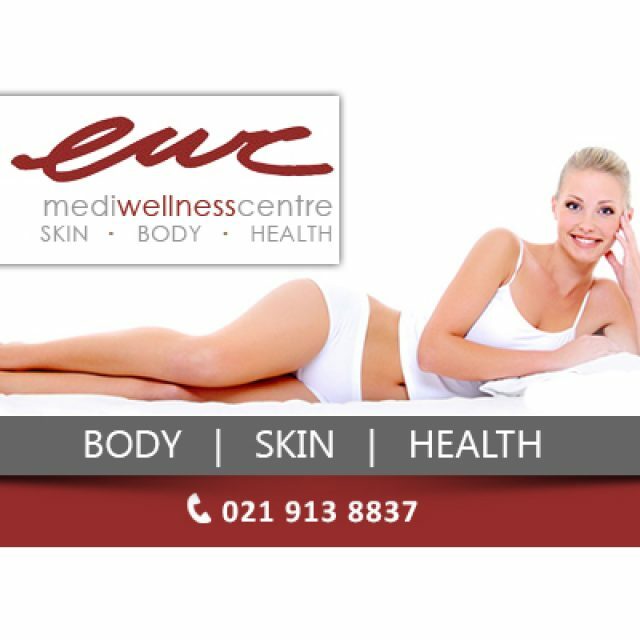 Each of our branches has a different client base that they concentrate on. This ensures that we can pay personal attention to each of our clients. 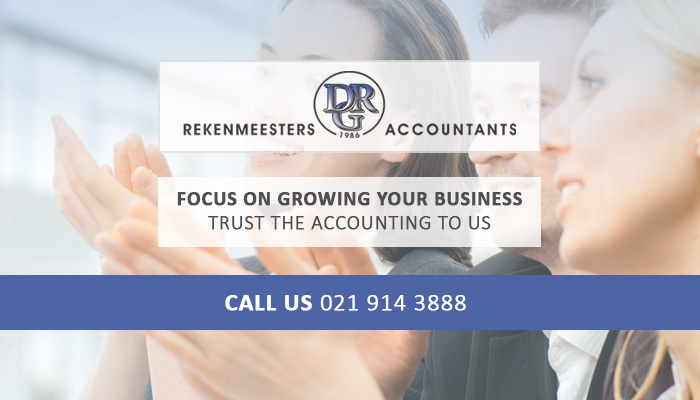 The staff members at DRG Accountants is extremely dedicated and highly experienced in the field of accounting and finance. Our personnel are registered with SAIPA, which adds to their credibility. 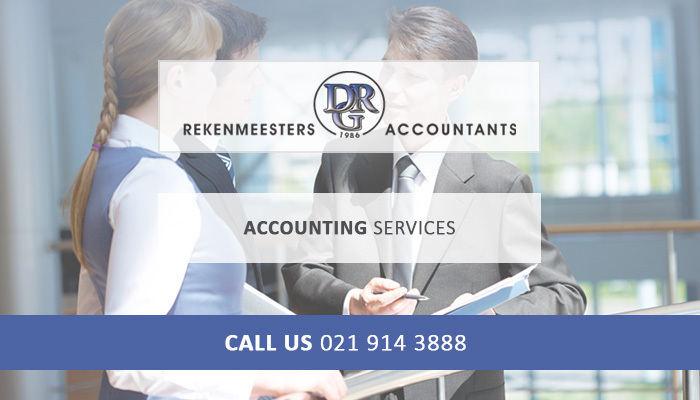 Clients can rest assured that they are leaving their financial tasks in capable hands at DRG Accountants. We offer fully inclusive accounting and financial management services. 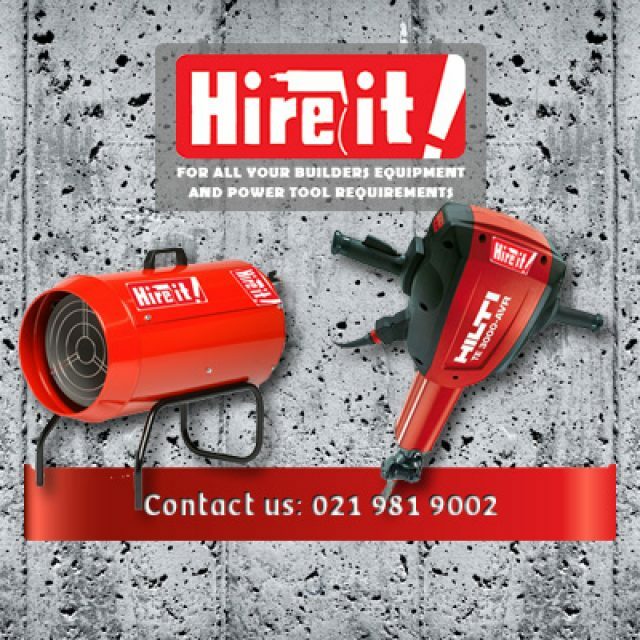 Our services are available to all small to medium sized enterprises situated in the Northern, Western, Eastern and Southern Cape Provinces. No task is too big or too small for our professional team. 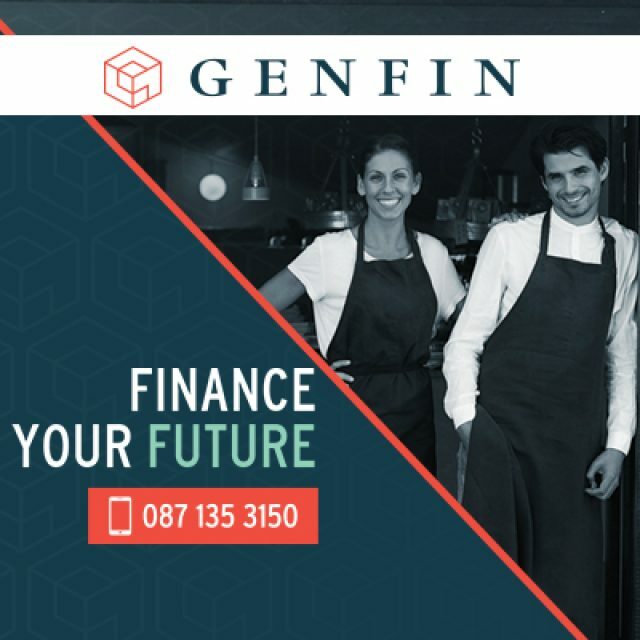 For any accounting advice or services, call us today!